For the sixth time, the King of the Waltzes returns to sell the O2 arena on 3.5.2019. Colorful costumes, starry costumes, funny stories, confetti and balloons. You will not lose any of this. In addition to a great dance show, quality music is also awaiting you. 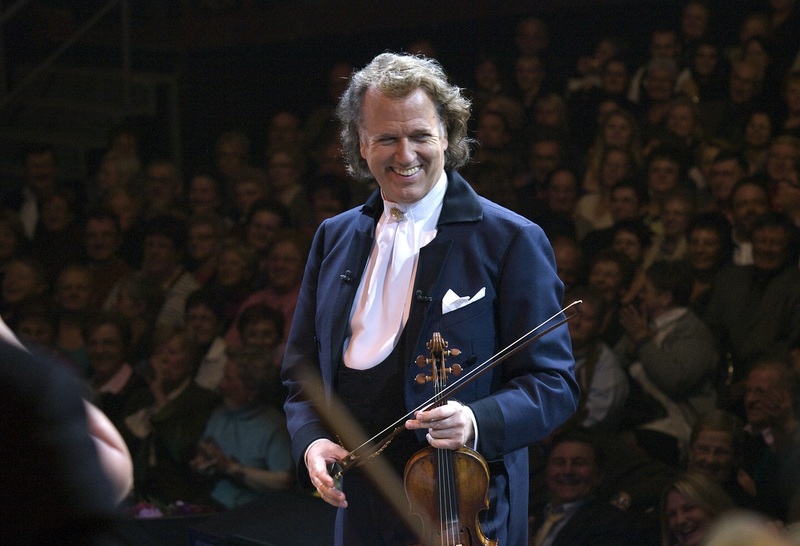 André Rieu offers a wide index from his waltzes, through musical melodies to the most famous musical arias. 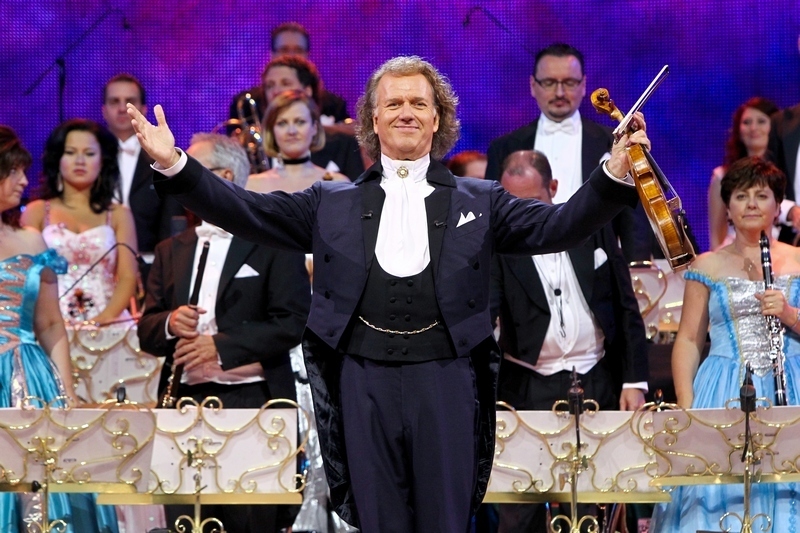 And all this with the accompaniment of his own orchestra Johann Strauss.